You’ll Love Going To The Races As An Owner! 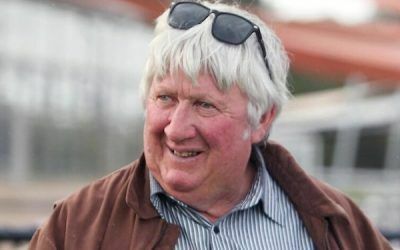 Peter Morley is ‘The Racehorse Syndication Specialist’. 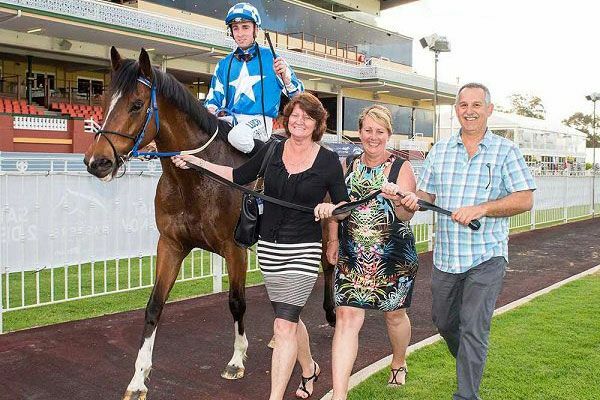 He’s been syndicating racehorses for 24 years and over that time has put thousands of people right where they want to be-and right where you want to be too-IN THE WINNERS CIRCLE! If you join one of our racing syndicates or partnerships, we’ll be with you every step of the way to guide you through and share the excitement of owning a winner. 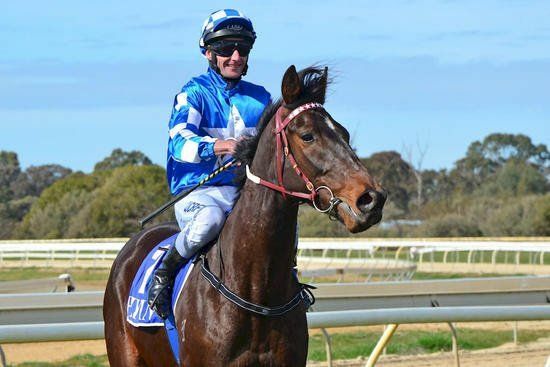 So, whether you’re looking to buy a small share in a racehorse that’ll end up costing you less than the price of a sandwich a day, or you’re looking to have a bit more fun by holding shares in multiple horses (and thus dramatically increasing your chances of winning races), doing it via a racing syndicate or partnership will give you every possible opportunity to become a winning owner. 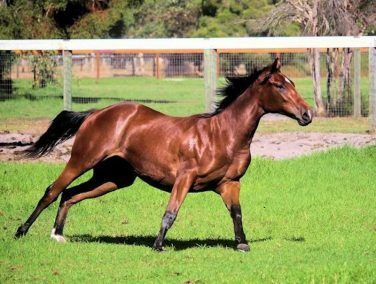 Hello, I'd like to know more regarding the horse 'Rock 'n' Pop X Alainn 1yo Gelding' you have listed as available. Hello, I'd like to know more regarding the horse 'So You Think X Shanya 1yo Filly' you have listed as available. Hello, I'd like to know more regarding the horse 'Olympic Glory X Allariza 1yo Colt' you have listed as available. 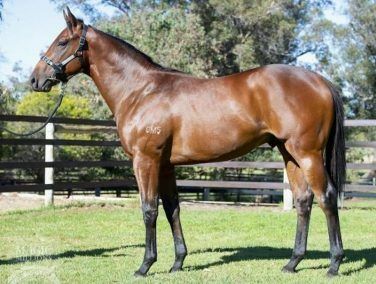 Hello, I'd like to know more regarding the horse 'Exosphere Filly X Amaliehaven 1yo Filly' you have listed as available. Hello, I'd like to know more regarding the horse 'Energy Raider' you have listed as available. 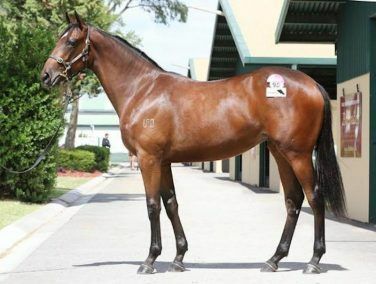 Hello, I'd like to know more regarding the horse 'Magnus X Arcade Game 1yo Colt' you have listed as available. 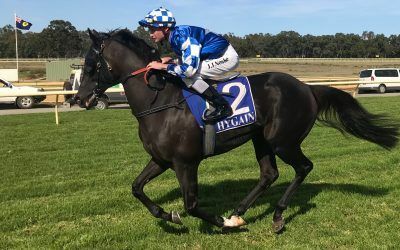 Hello, I'd like to know more regarding the horse 'Gingerbread Man X Miss Strezelecki 1yo Filly' you have listed as available. Apollo Wins First Up For New Trainer Steve Wolfe! 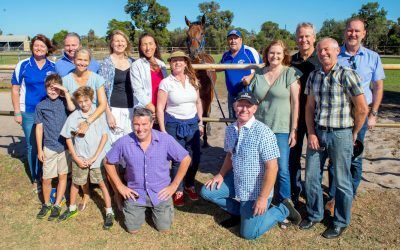 Meet The RWWA ‘Own The Dream’ Competition Winners! Belhus keep me informed, both good or bad, which is what you want when you are paying good money for a service. If you need to contact them they are more than helpful & answer any questions. I have had shares in 3 horses with Belhus Racing. The client care I have had is second to none and I recommend them to any new client. 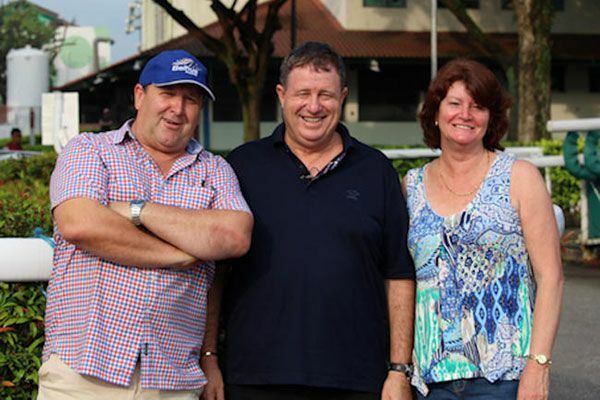 I’ve never been involved in a racing syndicate before but am so glad that I came across Belhus. They made it very easy. Being a novice everything was explained to me in a clear, easy to understand language. Pete always keeps us updated and is always happy to take any questions. If you’re looking to get involved in the racing game I can highly recommend Belhus. Awesome to be part of the Belhus Racing Team! Pete and Karen understand the value of a great customer experience. I especially enjoy the regular updates and video clips on the progress of my girl – even though I owner just a small share. 2 Ashmere Drive, BULLSBROOK 6084, WA.